I only have one word for this challenge: mmmmmmm! 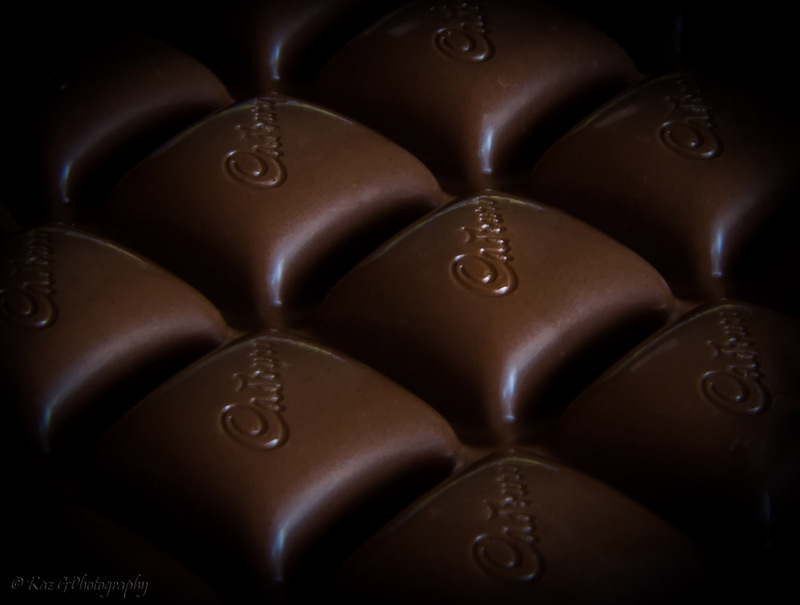 For more chocolate coloured things please go to Jennifer Wells’ One Word Challenge blog. Lovely shot. 🙂 Thank you so much for sharing. Very creamy chocolate! Great image of these milk chocolate, Kaz!